YouTube will be getting into the TV live streaming game like Hulu, according to Bloomberg News. The subscription service will be called “Unplugged” and will give subscribers access to a number of cable channels. It turns out YouTube has been working on Unplugged since around 2012 with plans to launch in 2017 when Hulu is looking to launch its unnamed service. 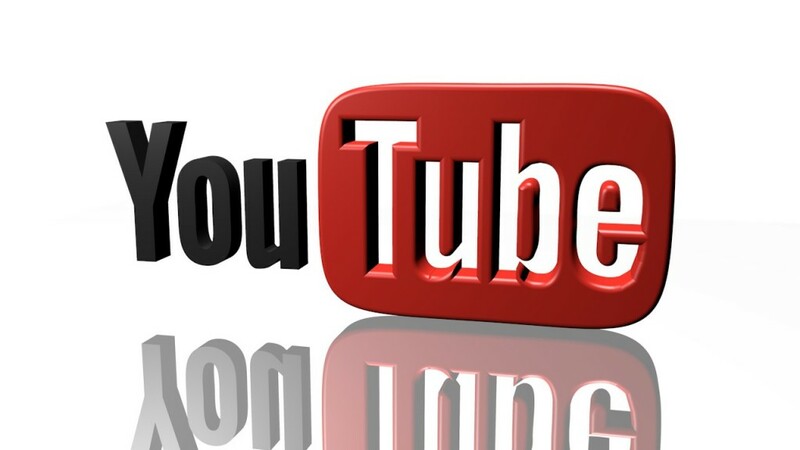 YouTube has been in talks with the usual big networks such as 21st Century Fox, CBS, NBCUniversal, and Viacom as far as what channels will be available. YouTube’s Unplugged service is also looking at a price similar to the rumored price window as Hulu’s—around in the $35 monthly. That price could be altered if YouTube runs with the themed package idea such as Unplugged for sports, kids, or movies. It could be expected that there could be priced tiers similar to cable networks’ setup. Currently everything is still somewhere in the planning stage so there’s still time for YouTube to structure the Unplugged into something workable and marketable before early 2017 or so.